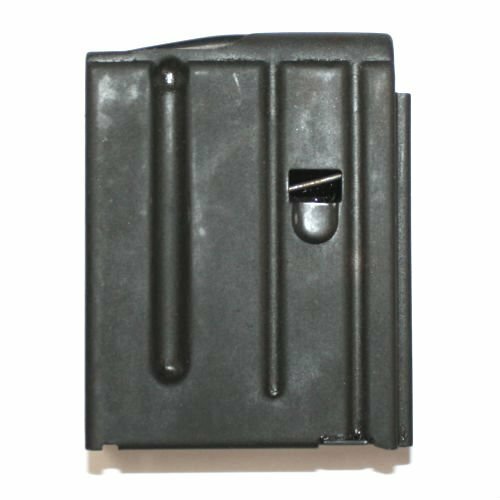 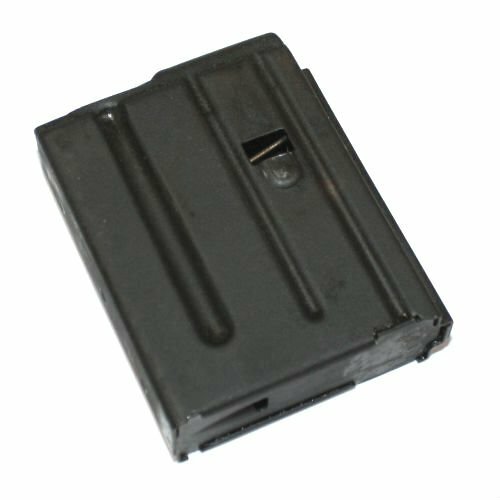 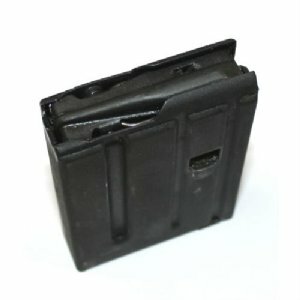 FN FNC 10rd steel magazine in excellent condition. 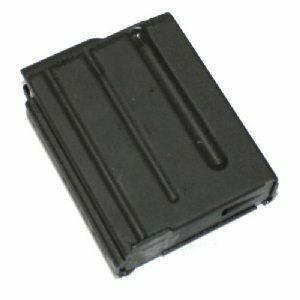 These original Belgian made FNC mags also work in the M16/AR15 and SCAR 16 series of weapons. Belgian made FNC mags are hard to find, especially in nice condition. 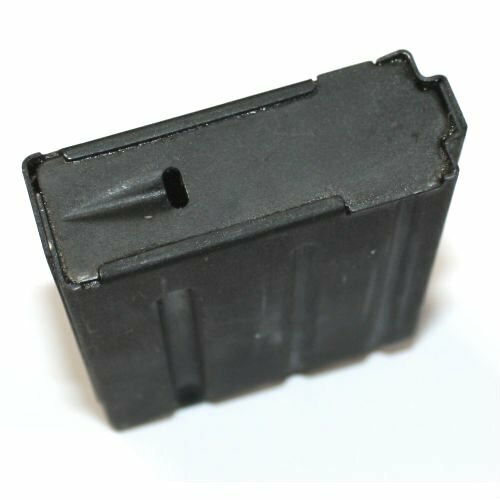 These appear to have been seldom used prior to being put away in long term storage. 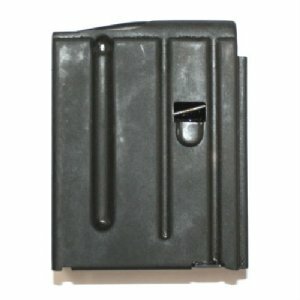 Average mag has 95% of its finish and shows little signs of use.